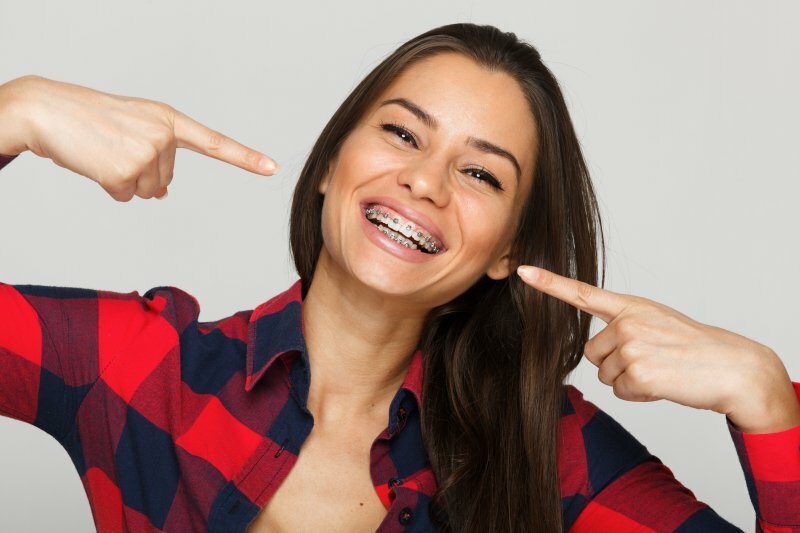 Considering DIY Braces in Humble? Here’s a Better Idea! You’re unhappy with your smile, and you’re ready to do something about it. Through some internet research, you’ve discovered information that touts how you can fix your teeth with a DIY remedy. Could that be problematic, though? A local orthodontist says the better and safer way to receive treatment is with braces in Humble. Read on to learn why it’s best to leave this form of treatment to a professional! Comments Off on Considering DIY Braces in Humble? Here’s a Better Idea! Check Out a New Blog From a Dentist In New Caney and Learn About Their Services! Welcome to Progressive Dental Group’s new blog! We look forward to sharing tips, tricks, and general oral health information with the New Caney and Humble communities. Each month you’ll find a new blog on our website about various topics such as how dental implants work or the best way to prevent cavities. We hope that this information will help you better understand your dental health and how a dentist in New Caney can help you maintain it. Today’s blog will focus on the services we provide and our general approach to patient care – learn more below! Comments Off on Check Out a New Blog From a Dentist In New Caney and Learn About Their Services!